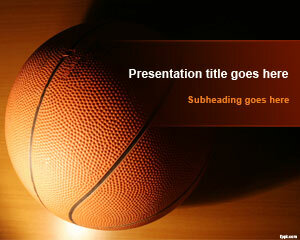 NBA Basketball PowerPoint template is a free template for basketball. 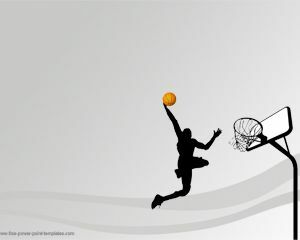 The template has a white background and a basketball image. 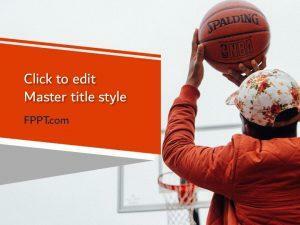 The template is good for sport presentations but especially designed for basketball teams, or basketball championship. 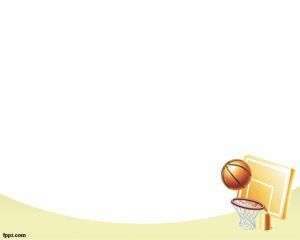 You can put your basketball players on each slide and your coach photo in the first one, since he would be one of the responsible to make your team win. 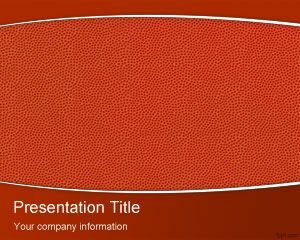 Also you can put basketball stats from the NBA and charts. 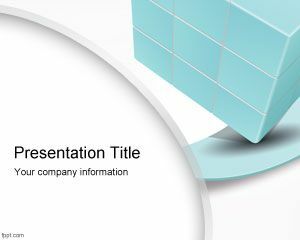 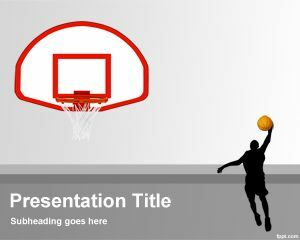 You can download free NBA PowerPoint template and other free basketball PowerPoint templates for presentations.